On October 2, 2016, a 28-day odyssey from Point Pedro in Jaffna down to Matara, covering the entire length of the country began to collect funds to establish a cancer treatment facility in Karapitiya. 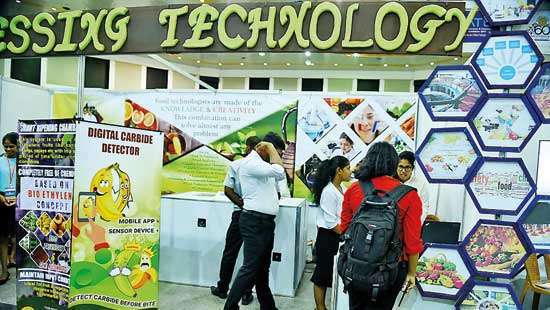 Among the celebrities, who joined this venture was Mahela Jayawardena, the former Sri Lanka skipper who trail blazed the entire 670km along with hundreds of other people to support the venture. In a candid interview Jayawardena speaks of the journey and what motivated him to embark on a painful journey. 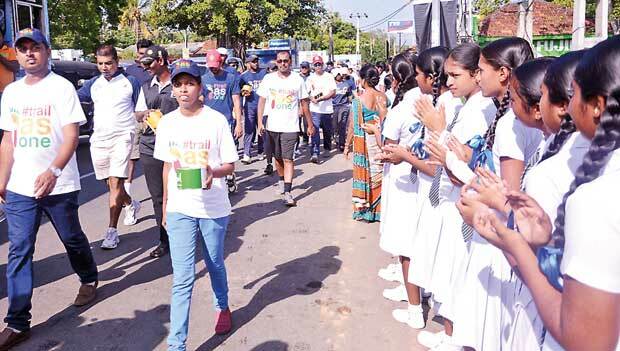 Q Mahela—the 28-day journey from Point Pedro in Jaffna down to Southern Dondra Head near Matara was a remarkable effort by the organizers to fund a cancer treatment facility in Karapitiya. Walking 670 km in 28 days is no mean task and it certainly needs a big heart to do that. How did you motivate yourself to do this? Well, I have always engaged in charity for the last 15 years and I felt that for me the best way to help society is by doing such things. For me politics is something that does not interest and I feel I can contribute a lot in this manner and in my own little way. Sure, I have control of what I am doing and at the same time I can be part of events through which I feel I can help people. And to be involved with good people like Nathan, Sarinda and every volunteer who was part of this and were fantastic people. I have learned a lot from them. "I think there were a lot of Sri Lankans who have lost their loved ones and were affected by cancer and we gave them an opportunity to be part of something that would help them in their healing process. We tried to try and get people to see light at the end of the tunnel and to walk with them in that end. But unfortunately there were some, who did not want to come out of those caves and would like to stay in the dark. We cannot help each and everyone but we tried our best...."
Q Was it what happened to your brother that led you to take up this mission of walking nearly 670 km? What happened to my brother 20 years ago did make a huge impact on my life and opened my eyes knowing what life is all about and what people go through, and for me to be involved in things that could help people. The satisfaction I get from that is immense and it is tough when you lose your loved ones. It is never the same. For me I lost a friend who I wished I had all these years. But that is life and for me it has given me a path to be a better person and a way to help others. Yes, he definitely helped me to find that space. Q How tough was the walk and how did your body take up the challenge? Well, it was tougher than what I initially thought. I thought it was just walking and I could get through, but every day was a grind. There were pain barriers I had to go through not just me but everyone. Some did get injured and could not complete. There were blisters, sore legs and swollen ankles. Mentally you get fatigued to go through the same routine everyday but it was a great experience and I would not exchange anything else in the world. It was something special which we all enjoyed, whoever who walked and everyone who came and walked with us on a daily basis. Yes, the body took its toll but it was for a good cause. "It was a very successful walk but it turned out to be something more than just walk. It became a symbol of unity. People came out of all ethnicities, castes, religions and backgrounds to help us. 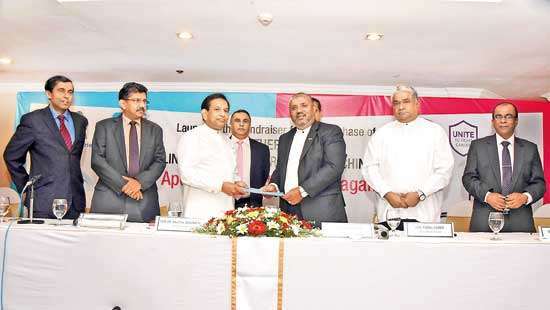 This shows how generous the Sri Lankan people are and how united they are. " 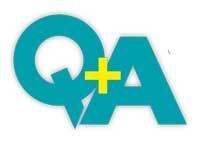 Q How many kilos did you shed at the end of the journey? I probably lost about three kilogrammes not more than that. But it was very healthy 28 days. I managed to stay on a strict diet and try and be very disciplined with what I did. It was very good for me to do that. Yes, the body took a huge beat but it was for a good course. Q Your wife was part of this journey right through and leaving your daughter at home and joining you in the journey was appreciated by everyone? How do you look at her contribution? Yes. Christina was absolutely brilliant. She walked the entire distance and she was amazing with others as well, encouraging them, helping them and especially for me to have her alongside me really helped me to get through the 28 days. It was tough for us to leave our little daughter but we made sure when we could we had her around. And I think for her as well it was a great experience to be part of a group who was doing this walk. One day she will grow up knowing that we walked and were all part of something special. I think that’s what life is all about, the memories of things that you’ve done and that you could be satisfied with. Big thank you to my wife. Q I read a Facebook post saying “rich cricketers’ walk to collect money from poor people to build a hospital”. Even though there were hundreds of thousand people behind the project, some may have felt that way. How do you respond to such comments? Well I can’t help everyone. If I were rich enough to build a hospital by myself I would have definitely done that. Unfortunately I am not that rich. But at the same time I did contribute not just by walking but by money and we gave an opportunity to each and every Sri Lankan to be a part of this project. I think there were a lot of Sri Lankans who have lost their loved ones and were affected by cancer and we gave them an opportunity to be part of something that would help them in their healing process. We tried to try and get people to see light at the end of the tunnel and to walk with them in that end. But unfortunately there were some, who did not want to come out of those caves and would like to stay in the dark. We cannot help each and everyone but we tried our best to help people see the light. Q Some celebrities use their fame and wealth to enter politics. But you seem to use your wealth and fame for charity. How do you describe this? How successful was the trail and when will the project be completed? It was a very successful walk but it turned out to be something more than just walk. It became a symbol of unity. People came out of all ethnicities, castes, religions and backgrounds to help us. This shows how generous the Sri Lankan people are and how united they are. Yes, we are planning to start construction in March hopefully and within two to three years we hope to complete the hospital and have those first patients coming. It is a challenge. We also hope to stick to our time lines and get it through. It was great a great event something that I really enjoyed. 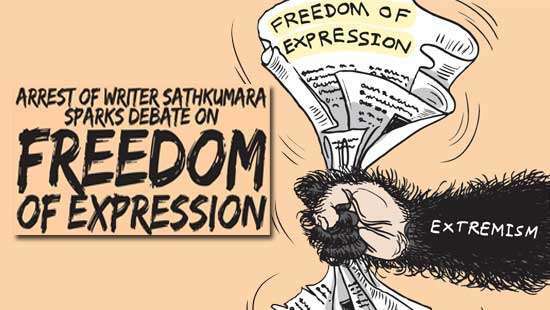 Thank you for every Sri Lankan, who participated in it. Q Do you hope to take up more such missions in future? Yes, I would. If I can help Sri Lankans I would definitely do it. This was a walk that helped me heal as well. I want to thank Nathan and Sarinda for giving me that opportunity as well. When you lose a loved one, it is tough to get through that. 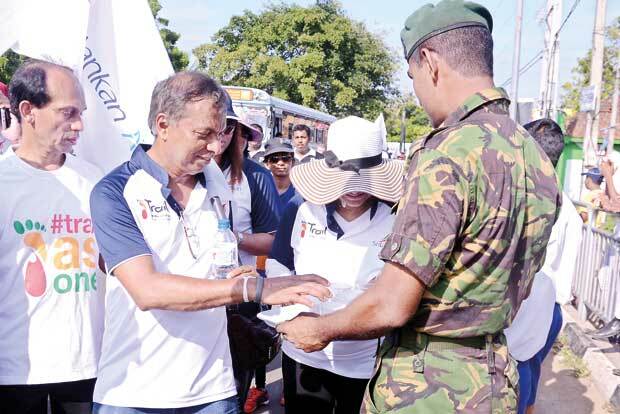 This walk did help me to get through that little bit, knowing what I did and also knowing that it did help lot of other Sri Lankans, who was part of the walk and who needed that healing. I would definitely do it knowing that it would help someone else. "Yes, I would. If I can help Sri Lankans’ I would definitely do it. This was a walk that helped me heal as well. I want to thank Nathan and Sarinda for giving me that opportunity as well. When you lose a loved one, it is tough to get through that. This walk did help me to get through that little bit, knowing what I did and also knowing that it did help lot of other Sri Lankans, who was part of the walk and who needed that healing. I would definitely do it knowing that it would help someone else." I lost my son in 1993 and i"m still going through hell he was only 23yrs old. well done Mahela a legend not only in cricket he has proved to the world what beautiful other things u can achieve with ones popularity. So sorry about ur brother. 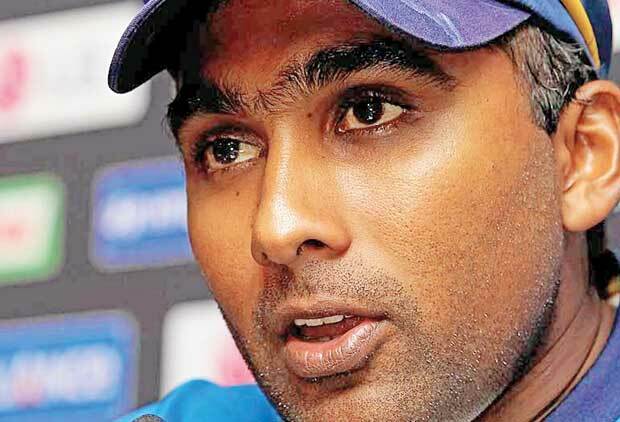 Well done Mahela, as always you are a legend.